Children still need a valid passport for minors when traveling; this will be valid for 5 years and is issued to children ages 15 and below. When a child reaches 16 years of age, an adult passport is already required to be obtained which will then be valid for 10 years. The Same procedure applies for first-time applicants and renewal. 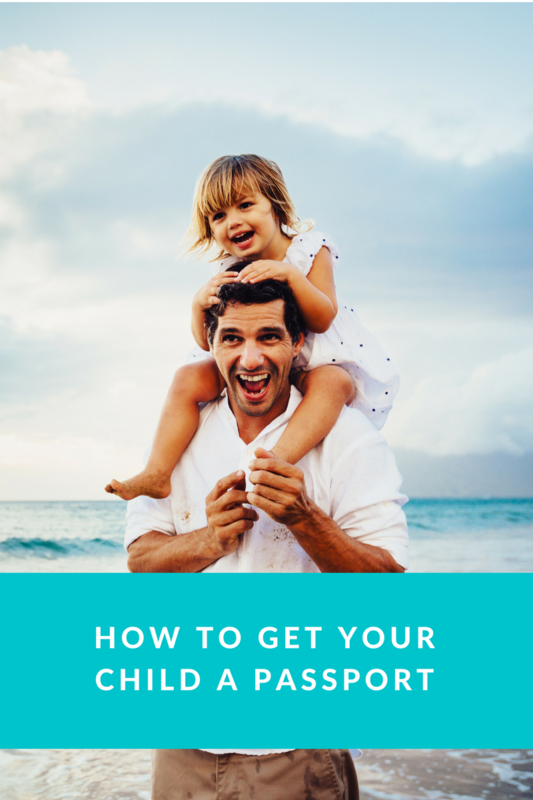 Here is a comprehensive guide on how to process a minor’s passport application. For children with the age of 0 to 15 years old, they are required to have a passport when traveling outside the United States. An approval must be given by parents or legal guardian which can be proven in person at the Passport Acceptance agent (Step 2), they should be with the child. If only can go with the child, a notarized government form in a written consent by the other can be carried and presented. DS-11 Application Form for a Minor Passport – completely filled out at https://pptform.state.gov and printed. Same application form for adults and minors. A Passport Acceptance Agent should have your application sealed in an envelope officially, you can find one at main branch US Post Offices as well as at offices of Clerk of the Court. For instances where one parent cannot join the other and the child, the “Statement of Consent” must be presented. Via mail – your envelope will be sent already by the Passport Acceptance Agent to the National Passport Center for processing. 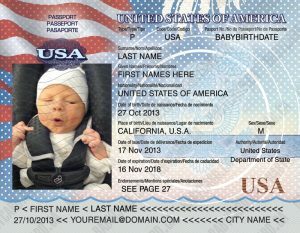 Through a Passport Agency – for expedite new passport, major US cities have passport agencies where replacement passport can be processed on the site. Through a Passport Expediting Company – a replacement for a lost passport can be processed by a passport expediting company for faster process. They will personally bring your application to the Passport Agency in your behalf. Application for a new passport via mail can take up to 8 weeks, 2-3 weeks for expedited service for minor by mail is available with an additional $60 government fee. 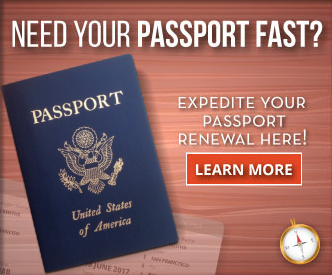 A Passport Agency or a passport expediting company can get your child a new passport as fast as 24 hours. 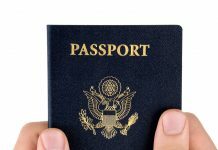 26 major US cities have Passport Agencies but you have to call the National Passport Information Center at 877-487-2778 for an appointment. A passport expediting company will make your child’s application faster and easier.